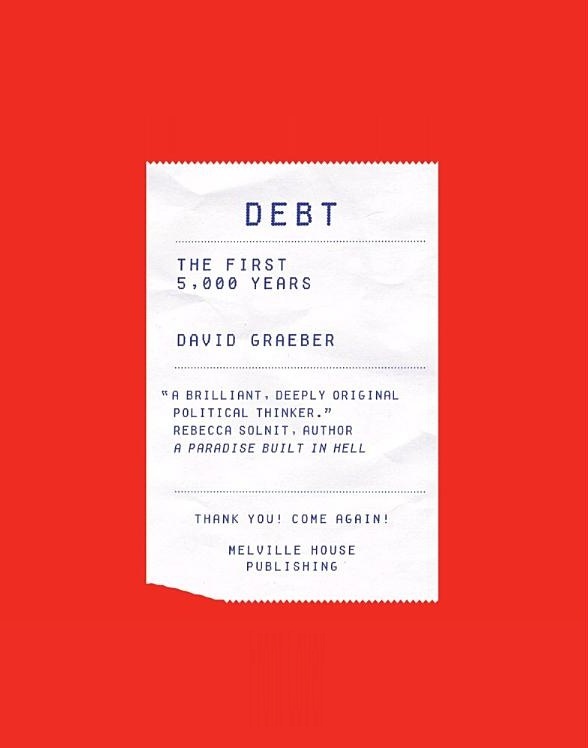 Book review of Debt: The First 5,000 Years by David Graeber. Hardcover: 544 pp. Published by Melville House; 1st edition July 2011. ISBN-10: 1933633867 - ISBN-13: 978-1933633862. Dimensions: 6.4" x 1.8" x 9.3". Since the year 2008, the global financial system has lurched from one crisis to another. The "experts" appear to be as bewildered as everyone else. If we are to understand what is going on, perhaps we need to raise our eyes from the here and now and look for a broader perspective? If so, David Graeber's book appears to be a good place to start. Figure 1: Front cover of Debt: The First 5,000 Years (Melville House, 2011). Graeber is a well-respected American anthropologist who now lives in London and teaches at Goldsmiths College. Like most anthropologists, he has carried out field work in an unfamiliar culture (Madagascar), but he seems to have taken to heart Idries Shah's adage "Anthropology begins at home", and turned his skills to examining our own culture's beliefs about economics. Rather than doing so within the narrow context of current political debate, he places the subject in a global context by tracing the history of ideas about credit, debt and money right from the dawn of agrarian civilisation in Sumer five thousand years ago up to the present and across all the known cultures of the world. The resulting book is a tour de force of over five hundred pages, but is full of surprises and fascinating facts which put the current travails of our financial system into perspective. Graeber points out that every economics textbook claims that money was invented to replace clumsy and complicated barter systems, and that sophisticated notions of credit and debit developed later. However, there is not a scrap of evidence that this is so. In reality, complex notions of debit and credit were invented at the dawn of civilisation in about 3,000 BCE, despite the fact that money in the form of coinage was not invented until about 700 BCE. 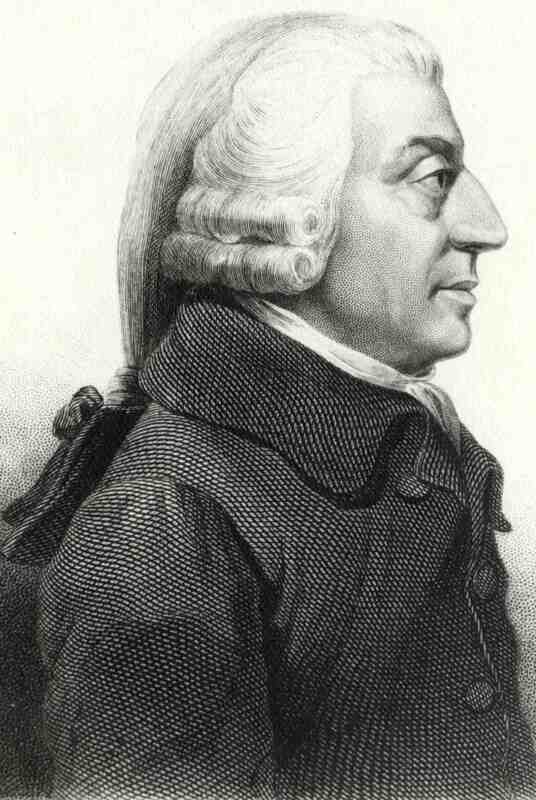 Graeber goes on to describe the standard view as the "great founding myth of the discipline of economics" which he points out was invented by Adam Smith, the Professor of Moral Philosophy at the University of Glasgow, when he wrote "The Wealth of Nations" in 1776. Figure 2: Profile of Adam Smith. (Source). Adam Smith was a great admirer of Isaac Newton's physics, and he wanted to establish economics as a discipline that "operated by its own rules, separate from moral or political life". In order to do so, he had to invent something called "the economy" which he could claim operated by laws not unlike those that governed Newton's physical bodies. He succeeded in establishing classical economics, with its perfectly rational economic agents, who act purely in their own self-interest. He also established the claim that free markets are self-regulating natural systems which work perfectly if governments can resist the temptation to interfere with them. Graeber shows, by examining the real history of credit, debt and money, that these ideas have no factual basis. Ideas about debt originate, and are deeply embedded, in the spiritual traditions of the world's civilisations. For example, the management of what we would call "the economy" in ancient Sumer, was the responsibility of the temple. Likewise, the Parthenon was the treasury of classical Athens and in classical Buddhism, the monks managed the local economy. He also shows that markets were created by governments, who also enforced the use of their coinage to pay for the goods on sale. Coinage was invented in order to pay mercenary soldiers, who then spent that coinage in the local markets. The government then forced people to use their coinage by demanding it back for the payment of the taxes which ultimately funded their wars. In the absence of such coercion, people tend to invent their own forms of money. 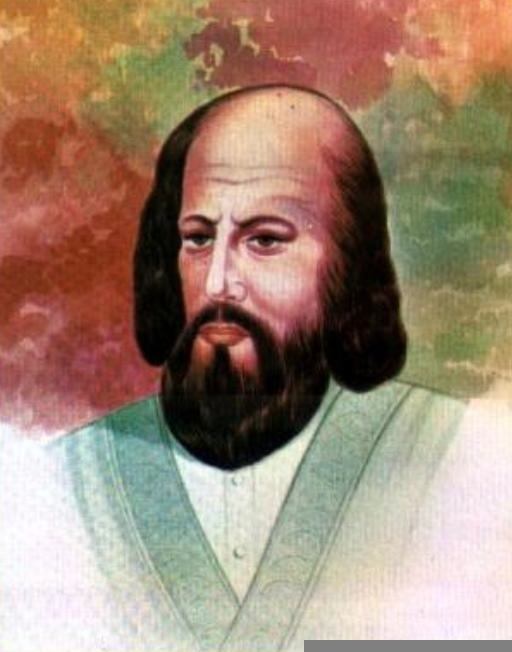 Figure 3: Artistic representation of Al-Ghazali. (Source). Classical Athens was the first culture which enforced women covering themselves from head to foot when going out in public. It is ironic that the city state that is considered to have founded Western Civilisation originated an attitude to women which we usually associate with the stricter forms of Islam. Such attitudes do not seem to have originated with Islam at all. He states that Adam Smith had Latin translations of Al-Ghazali and Al-Tusi's works in his library, confirming the idea that Smith got his ideas about free market economics from medieval Persian works. This confirms that Smith's illustration of the division of labour by a pin factory almost certainly comes from Al-Ghazali, who used the example of a needle factory to illustrate the same point. However, Adam Smith changed Al-Ghazali's view that markets work because people like to co-operate to the view that market participants are only interested in selfish gain. Graeber documents the historical transitions from credit-based money to bullion-based money and back again, and their relationships to periods of warfare and public disorder. He shows that bullion-based money arises in order for states to fund warfare. In more peaceful eras, credit-based money tends to be used instead. He uses Mulla Nasrudin jokes to illustrate attitudes to economics. He shows that almost all the silver bullion extracted by the Spaniards from Latin America ended up in China and that most of the gold extorted by the Conquistadors ended up in temples in India. He shows that coinage was invented independently in Asia Minor, India and China in the seventh century BCE. In all three cases, it appears to have been invented for the same reason - to enable city states to pay for their wars. There appears to be a connection between the invention of coinage and the foundations of Greek philosophy. The first Greek city to use coinage on a regular basis was Miletus, which was famous for supplying mercenary soldiers to the surrounding city states. The first three Greek philosophers were Thales, Anaximander and Anaximenes, all of whom lived in Miletus during the time it adopted coinage for everyday market transactions. He shows that the social stresses caused by excessive debt have repeatedly led to the state writing off all debts, as in the original meaning of Jubilee in ancient Israel. He shows that, for most of its history, China has operated highly regulated markets while forbidding usury. He suggests that this might explain why China managed to sustain the highest standard of living in the world for thousands of years, a position which it only relinquished in the nineteenth century CE. From the rise of Islam until the late 15th century, the Indian Ocean was a de-militarised and highly successful free trade area. This happy state of affairs was brought to an end when the Portuguese, having rounded the Cape of Good Hope, broke into the area and used extreme violence to gain control of the trading networks. This remarkable book shows that most of what we believe about economic affairs is based on a set of false assumptions, many of which are also being challenged by recent research in what has become known as "behavioural economics". It also suggests that Adam Smith's attempt to detach economics from moral and political life was much less successful than it appeared to be, and, perhaps, was entirely misconceived. Anyone with a serious interest in the past and future of wealth creation in our globalised world should read this book. * Member of the Institute for Cultural Research, London, UK.